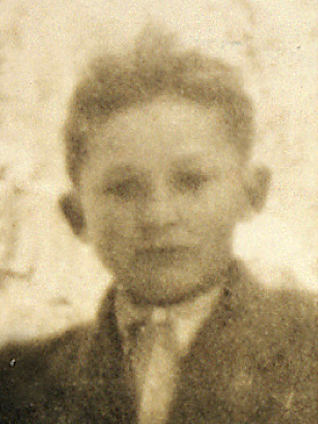 Ernst Blajs, who lives in Carinthia, was arrested on October 12, 1943, at the age of 15 and was liberated on April 11, 1945. 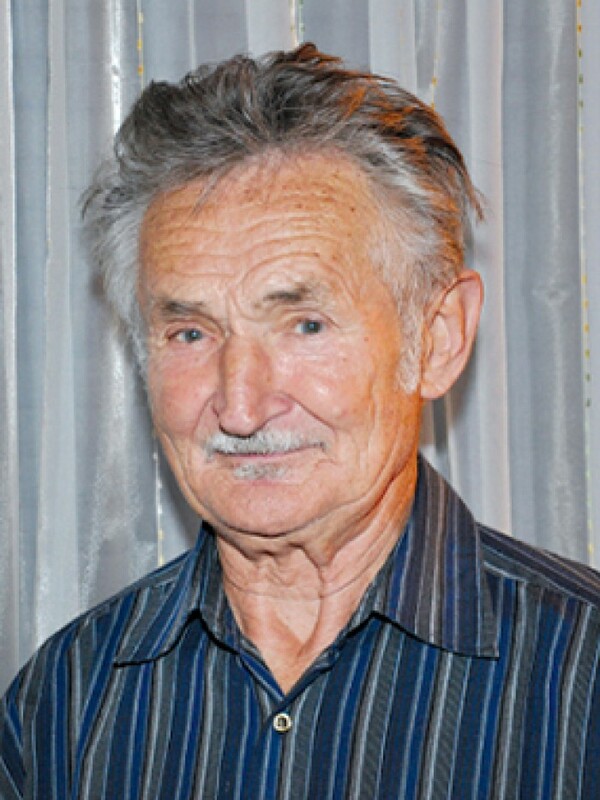 He was interned in the Gestapo prison in Klagenfurt and in Moringen juvenile concentration camp. While in Moringen every day he and his brother had to work up to 3,000 feet underground at the munitions factory in an abandoned mine in Volpriehausen. Towards the end of the war he was sent on a death march. 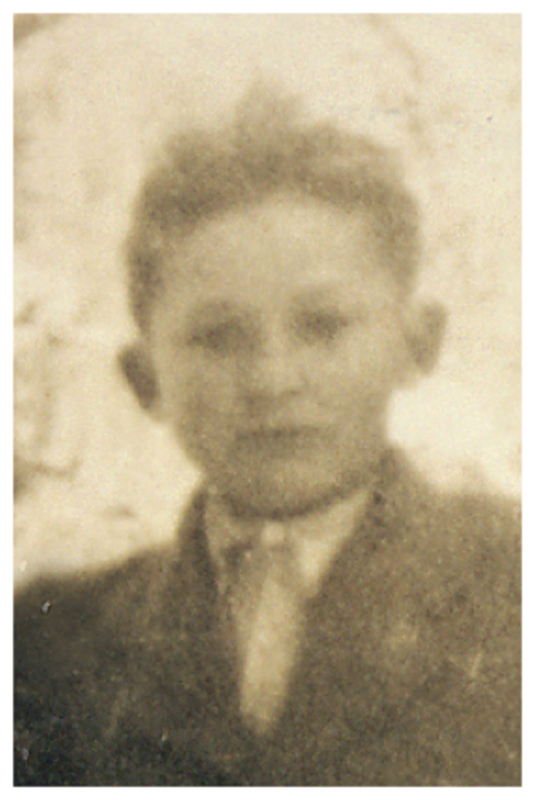 After working briefly on a farm and being placed in a collection camp, he was able to return home on August 27, 1945. After the war, he worked first on his parents’ farm, then in forestry and as a clog-maker. With his wife he built a house in Carinthia.